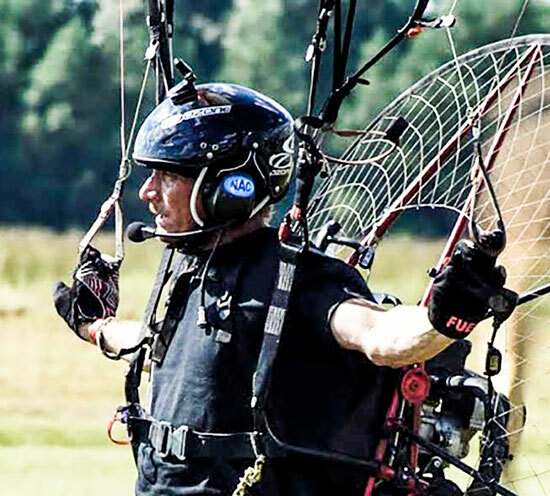 UFO Paramotors was founded by Rodman Gomez in Florida. He began the company as an extension of his extreme passion for the sport and a desire to spread the word about Powered Paragliding. When Rodman is not working on Paramotors. 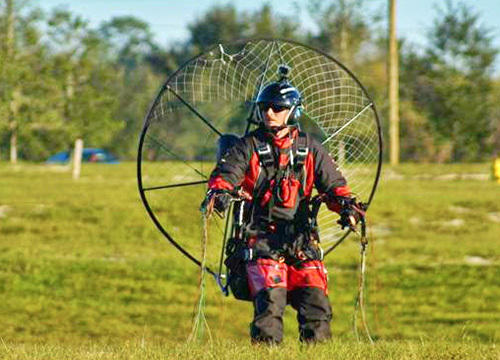 Selling Paramotors and Training students he is guaranteed to be flying! As of 9/15/2015 we have opened a new school in Jasper Alabama also for all of your training needs. 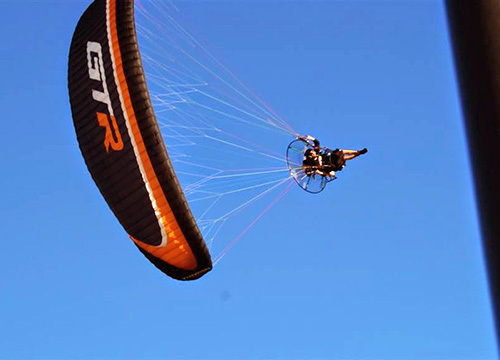 As a full time trainer and East Coast representative for MiniPlane Paramotors with hundreds of successful flights we are excited to offer a personalized and professional service for Powered Paraglider training and sales in Florida. All you have to do is contact us to get started. Unlike conventional aircraft you can learn to fly a Powered Paraglider safely in just a few days to a few weeks. Whatever it takes to make sure you are ready. And unlike general aviation you don’t have to spend a fortune to get your license. Pay rent to park your plane and invest substantial amounts of money in expensive equipment maintenance and overhaul procedures. POWERED PARAGLIDING IS THE CHEAPEST AND EASIEST WAY TO FLY WITH POWER.